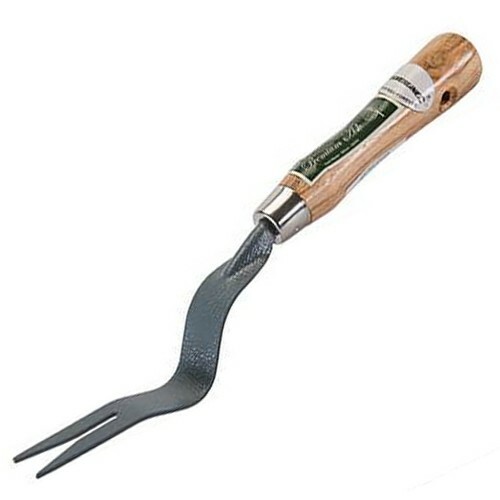 Brand New Heavy Duty Hand Weeder Powder-coated carbon steel blade with forked head. Mirror-polished steel ferrule. Sanded and lacquered solid ash wood handle with a hanging hole. Used for removing weeds from confined spaces. Handle length 160mm.